Let's keep this introduction very simple! 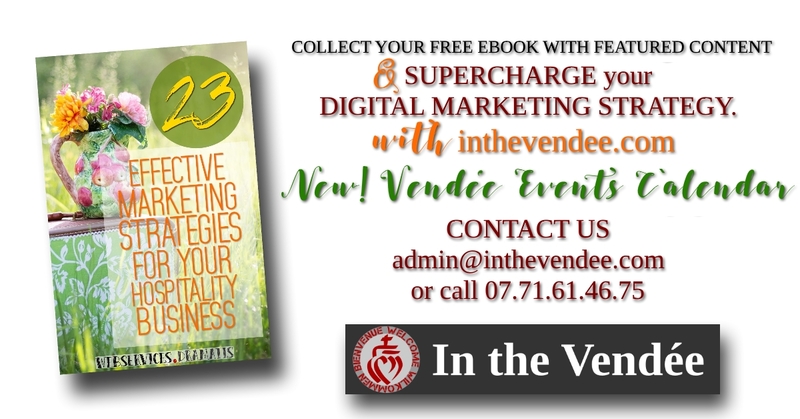 We wrote our little ebook simply to provide information on the techniques you can apply to your Vendéen (or any) small business to gain more attention on social media and drive more traffic to your website (tip# 1). If you'd like to learn how to marry your physical business with good digital business practices and the Internet - resulting in visibility and (ultimately) sales, we encourage you read it. Grab pen and notebook. Roll up your sleeves. By moving today's digital marketing trends and techniques from theory to practice, your online presence will gain its footing. The ebook contains 23 tips, some of which already contain a little more information, and some of which will be further unraveled in related blog posts. THE GOAL OF "23 EFFECTIVE MARKETING STRATEGIES FOR YOUR HOSPITALITY BUSINESS"
see beyond competition by working together with local small business colleagues for common growth! Talking about yourself in your business context is uncomfortable for MOST people. Keeping up with the ever-changing online world is mind-blowing. Take it from us! But to keep your website and also social media content from going stalemate, it is necessary to work with it. Let our tips inspire you! 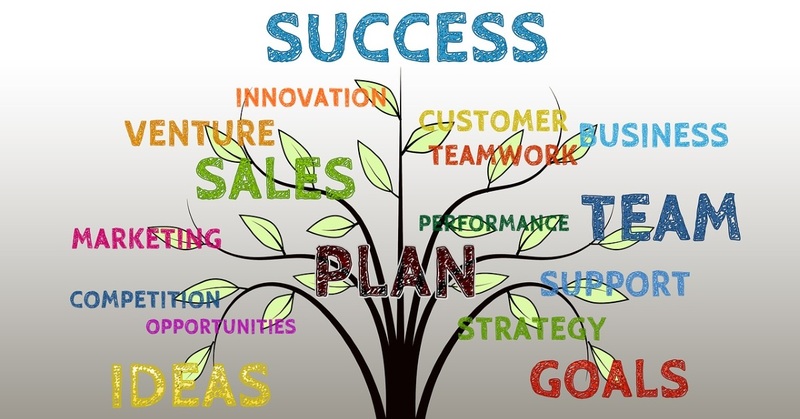 Let it guide you towards these five puzzle pieces as they apply in your business. Should you be applying every single tip? It would be fantastic if you could but, that’s probably not realistic. Not all at once anyway. The idea is to test the waters with what you CAN do and what you LIKE to do. To set attainable goals and not be afraid to fail. Experiment with what works in your business and what doesn’t, what makes YOU feel good in your work. Then continue to build on that. Some tips can be combined with others. By FAR the best tip here is to figure out ways to work together with other local small business. The Internet has brought us to a point where working together for the common good (plumping up social media) makes so much more sense than seeing each other as competition and staying compartmentalized. Working with other business owners has many benefits e.g. it reduces cost and effort while maximizing social media output, therefor translating to the flywheel of your website and collectively increasing business. BUST A HOLE THROUGH YOUR WALLS OF INTIMIDATION ABOUT ONLINE MARKETING, AND YOUR UNDERSTANDING OF IT. Our ebook is not difficult to use. On the contrary. 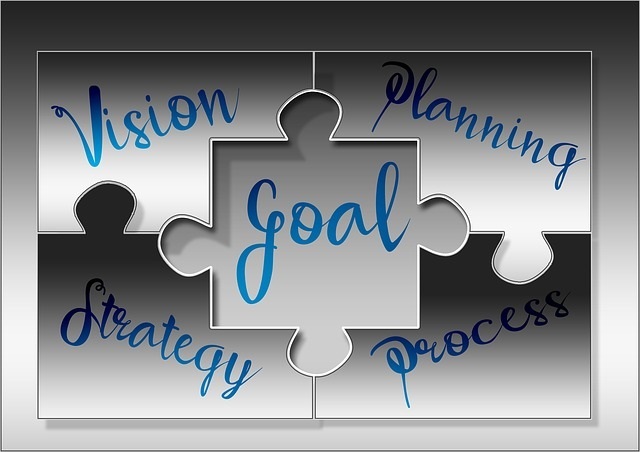 Let it help you towards these five puzzle pieces to your business process. 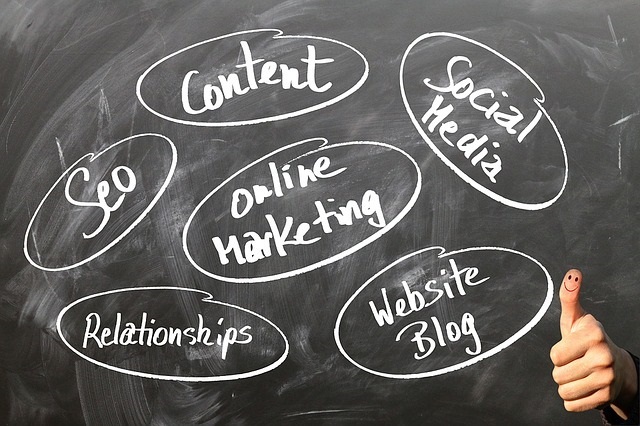 You're probably already doing it, but without effectively incorporating social media to drive traffic to your website. The ebook can help you to learn to build a routine and plan ahead, and to strike a balance between your in-house business life and the one online. Marketing doesn't need to be costly or stressful. When it's truthful and has the customer in mind; or when the customer sees your story, they'll engage with it. Once they engage, you've given them the bones and the power to talk about your business. You've made them part of your story and now you're part of theirs. Balance.